Re-organizational meeting. Please attend with suggestions on how to keep the Post alive. 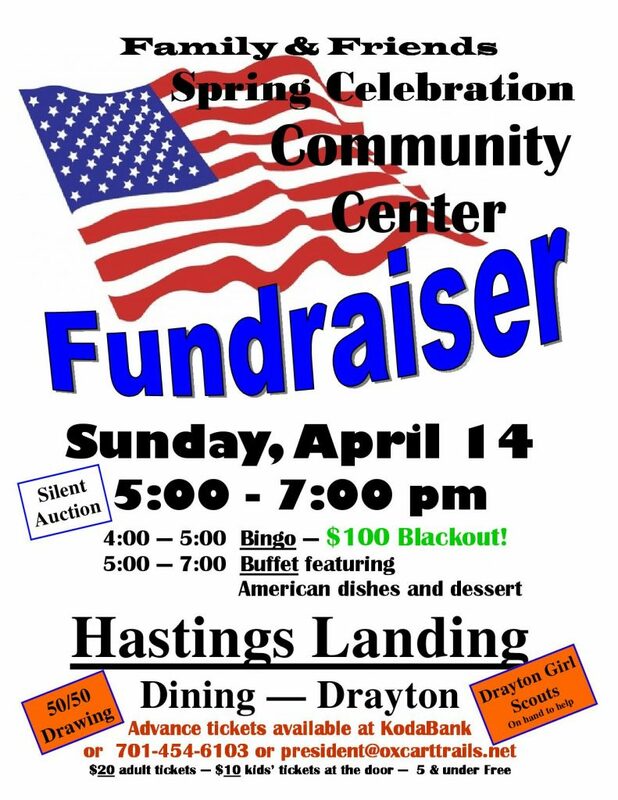 16th Annual spring auction! A lot of BIG equipment this year!